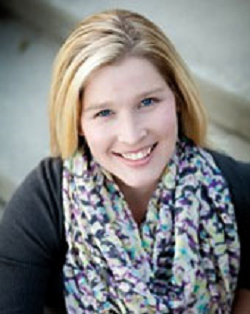 Stephanie Hawkins is a lifelong resident of the Greenville area. Before entering the real estate business, she taught in the Spartanburg County public school system for 7 years. As a former educator, she understands the importance of having a trusted person guide you through every step of the buying and selling process. Since becoming a REALTOR in 2009, Stephanie has assisted many clients with their real estate needs. Buying or selling a home can be overwhelming if you do not have an experienced agent; therefore, Stephanie commits to work with both buyers and sellers as a full service agent to guide them through the process. Her goal is to provide education and ease during the process, to be available when you have questions, and to promptly communicate with all parties involved. Her passion for real estate drives her success. Over 60% of her business is referred by past satisfied clients. Stephanie and her husband have three children and currently live in Greer, SC. When she is not assisting clients she enjoys home decorating, doing family activities, and volunteering at her children’s school. Let Stephanie help you find the key to your next home! Together you can make this an exciting experience.